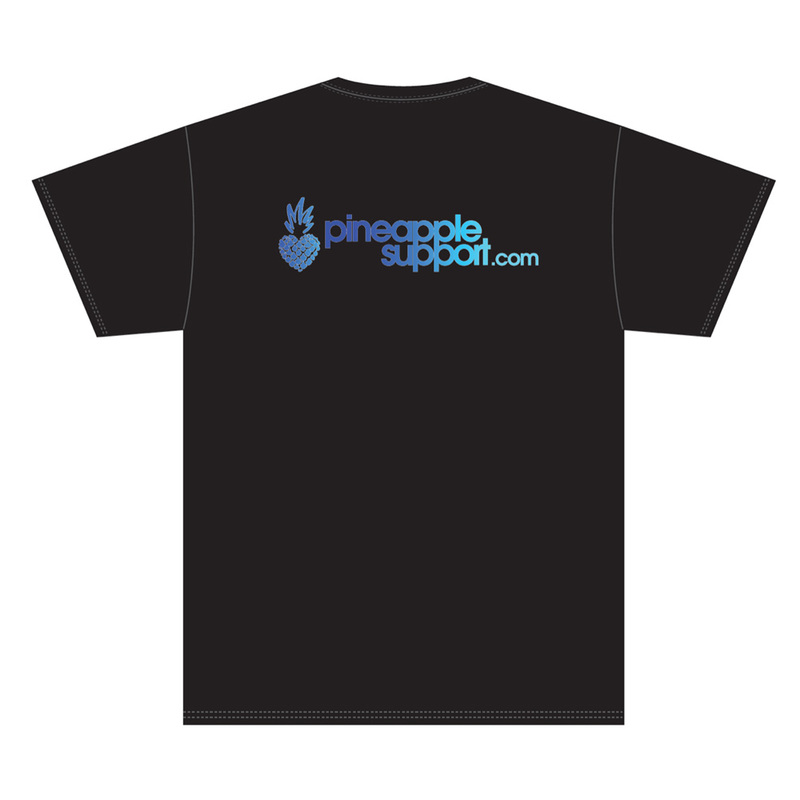 The Pineapple Support branded t-shirt in black is the perfect way to show your support as well looking super cool and casual. 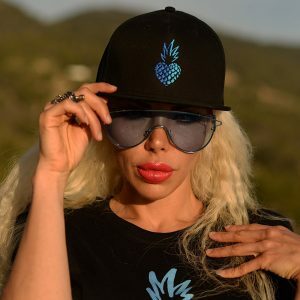 The stylish, 100% cotton, t-shirt has twin needle stitching detailing on sleeves and hem and is a pre shrunk jersey knit. Boys and girls, this is the t-shirt your wardrobe has been waiting for!